The year 2018 has brought with it all the uncertainties and expectations of a New Year wrapped in a bow of fireworks. For Barbados and Barbadians, the beginning of this year spells even more uncertainty as there is a pending general elections, the outcome of which will determine how the country is managed for the next five years or so. In times of uncertainty, businesses traditionally become very conservative with discretionary spending. 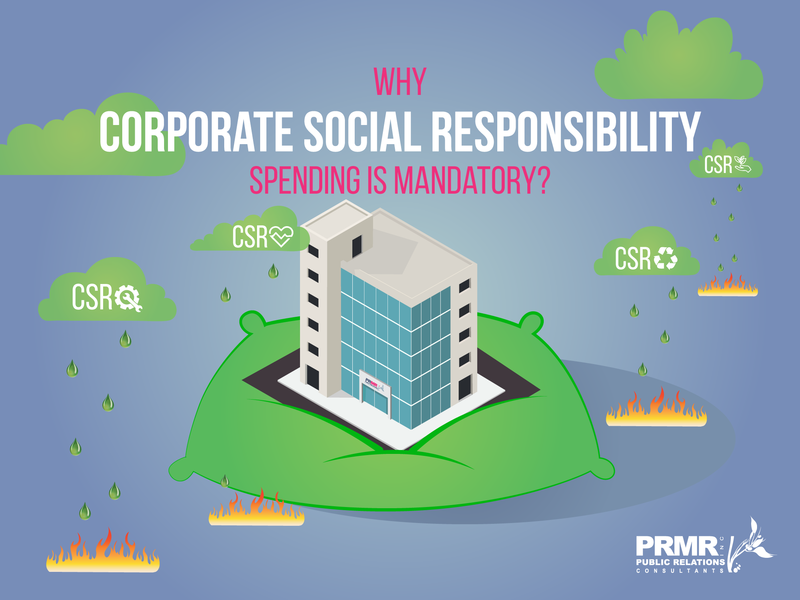 Corporate social responsibility initiates usually fall under this broad discretionary heading and can suffer from tightening budgets. However, it shouldn’t. The value of CSR to a company’s survival has been demonstrated repeatedly regarding fostering stakeholder relationships that allow the company to conduct business uninterruptedly when faced with a host of issues. This value multiplies exponentially during a crisis. CSR provides a “cushion” effect, sometimes also referred to as a “halo” effect, that buffers and protects a company’s reputation during a period of turmoil. At this time, the company’s reputation is held up to public scrutiny. In good times, CSR accumulates goodwill points for the company that is paid back in full during periods when the company is at its most vulnerable. Companies that make this public relations activity discretionary do so at their peril. CSR is known to work in a broad number of scenarios, from favourable negotiations in hostile situations with different types of stakeholder groups, to employee satisfaction and product recalls. CSR, therefore, should be viewed as important to the business operations as other activities since it contributes to the glue that keeps the business together on a daily basis.